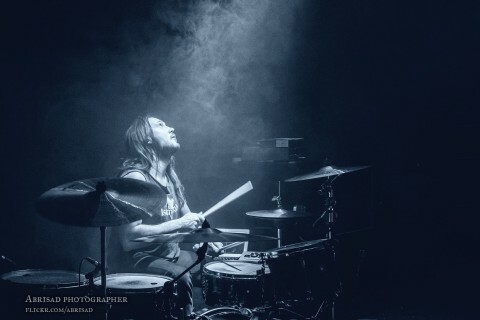 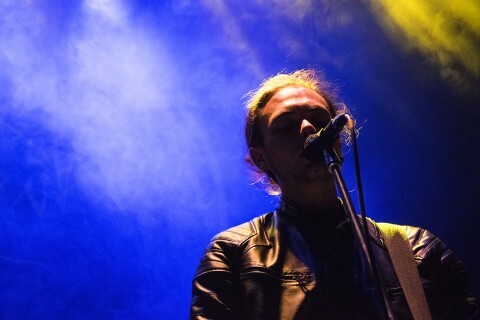 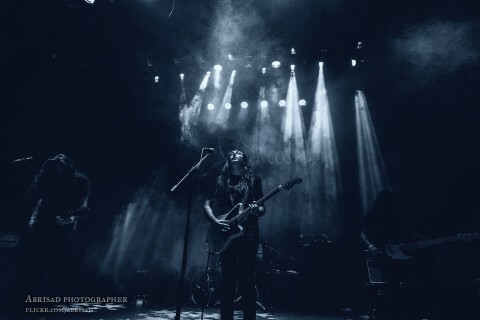 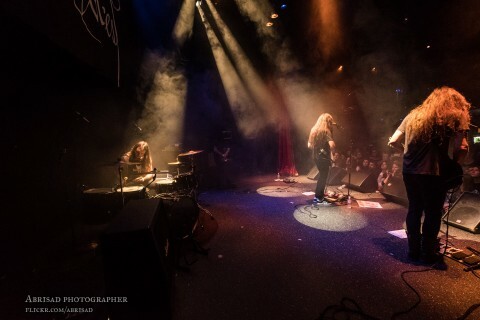 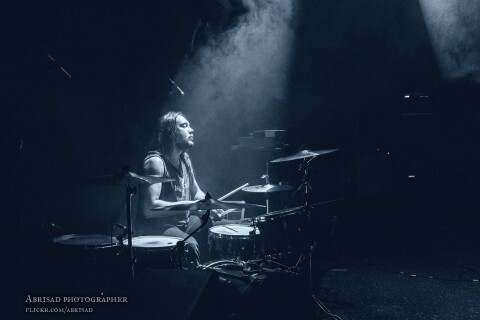 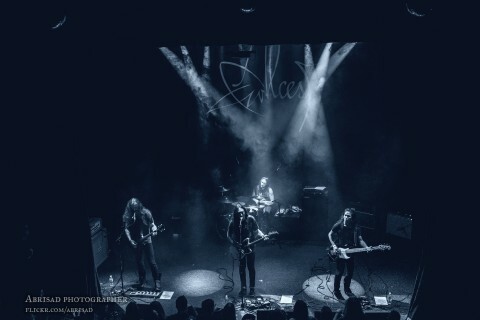 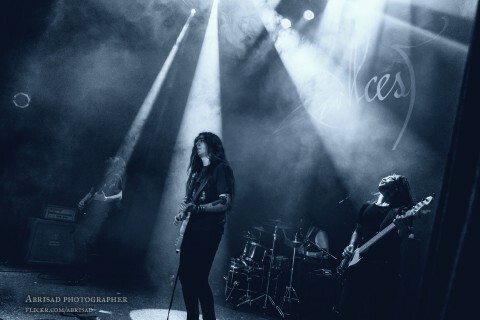 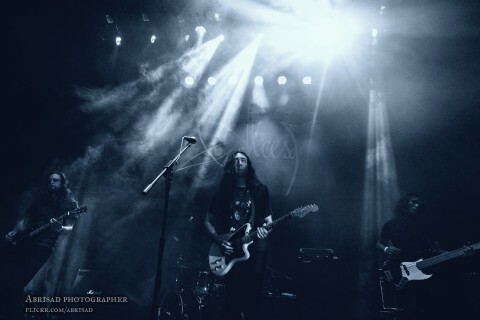 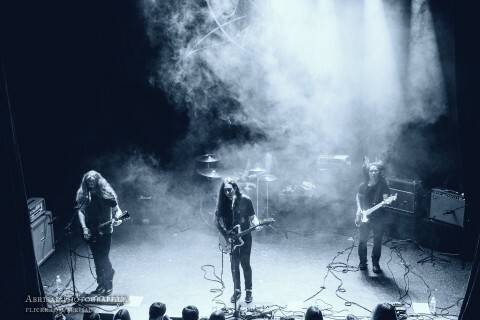 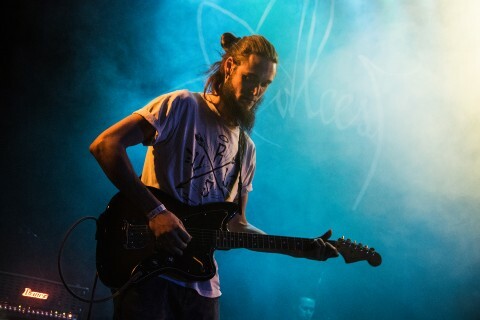 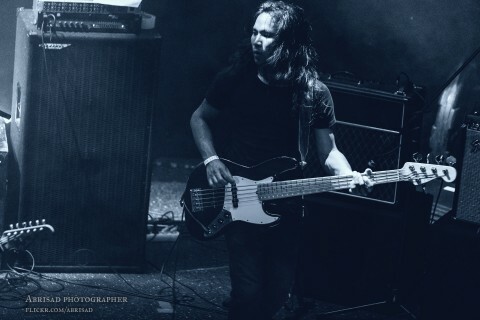 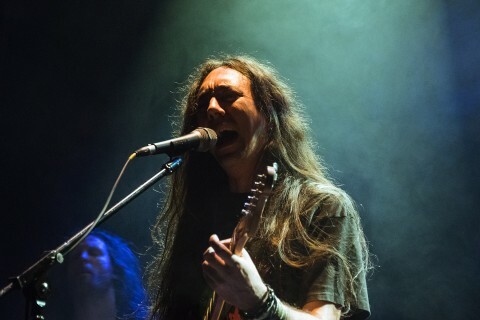 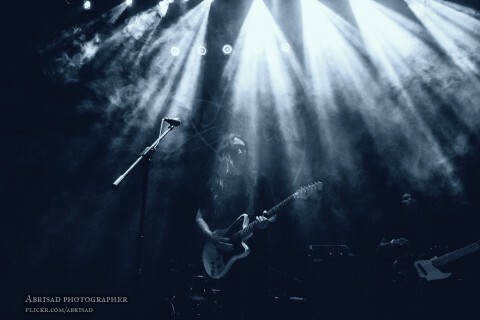 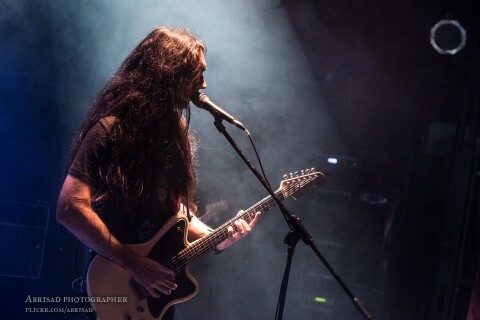 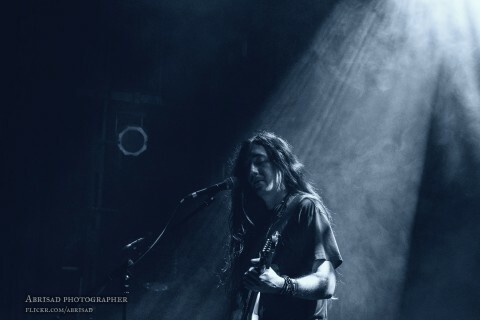 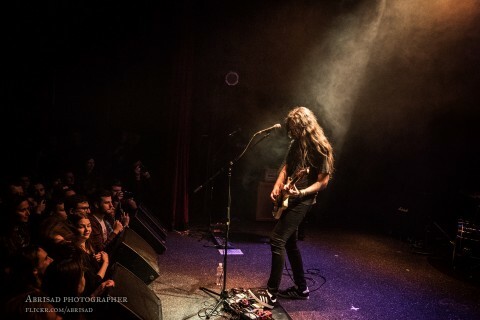 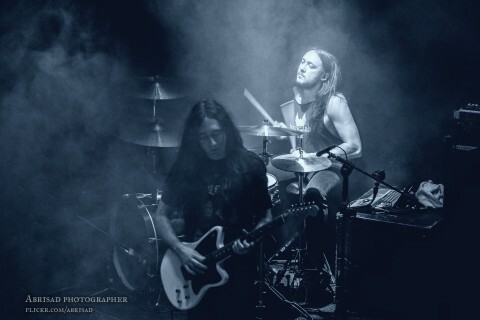 The iconic French band Alcest started its CIS tour with the gig which took place last Friday, on March 31, in Kyiv. 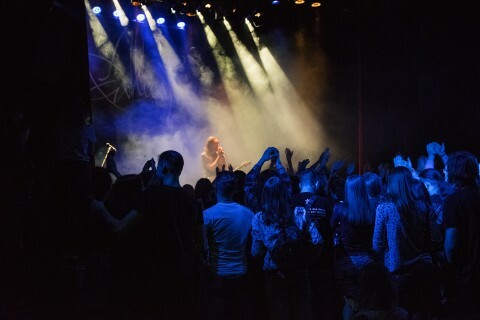 The musicians presented in the capital of Ukraine their latest record "Kodama", released last September. 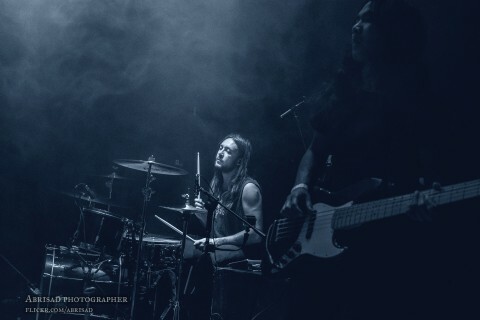 The rich atmosphere of the evening, vivid emotions, and a half-hour dose of impressions caused by the long-awaited concert easily allowed the band to grab the attention of every listener, leaving after the gig a pleasant aftertaste. 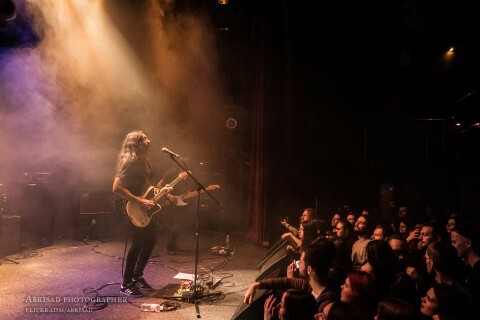 The set of one of the most extraordinary contemporary bands was preceded by the Kyiv-based quartet Seaeye, which performed tracks from its new album "The Sunken Miracles" and the branded feature — Vladislav Tkachenko's playing on the guitar with a bow. 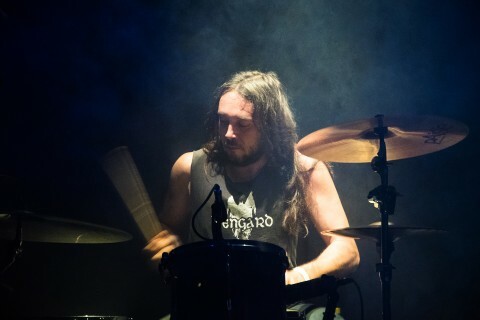 It’s worth noting that the band shared the stage with the French colleagues for the second time, and despite the half-empty venue, the musicians managed to set the correct course for the evening thanks to their performance. 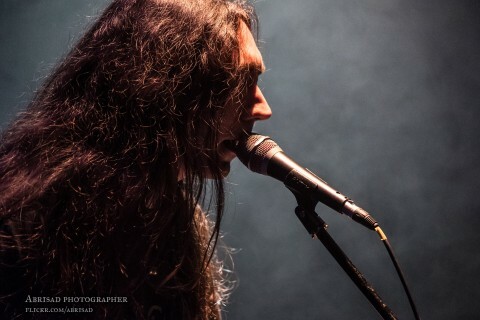 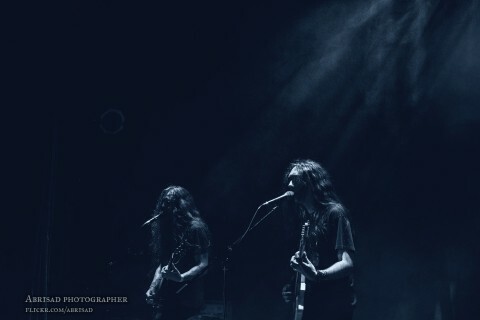 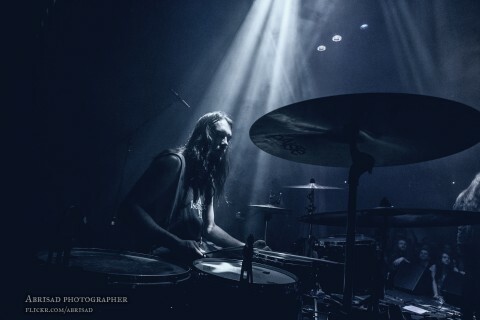 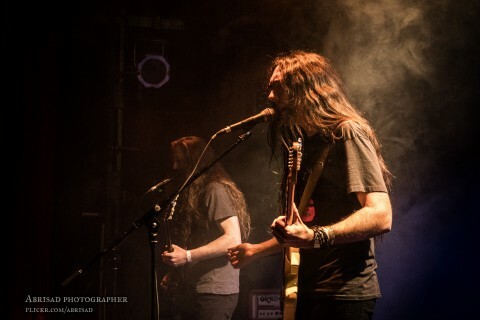 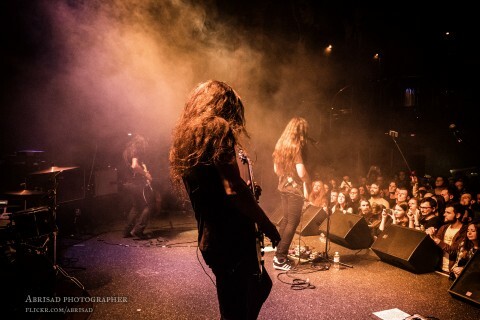 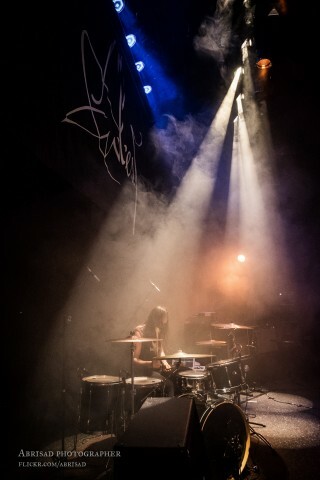 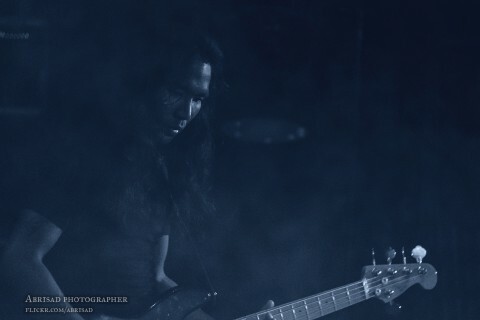 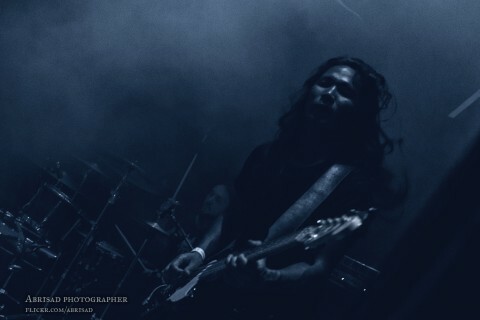 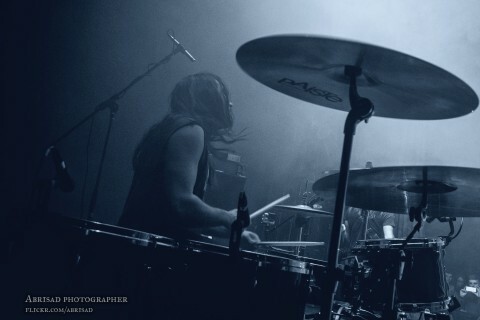 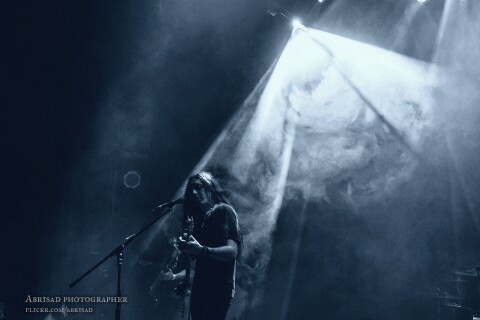 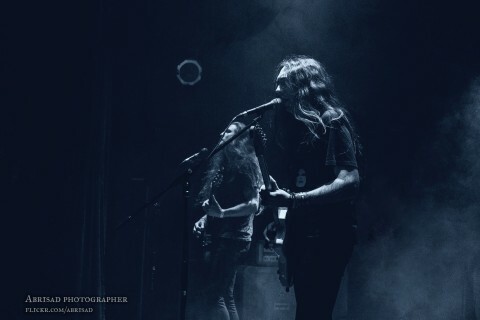 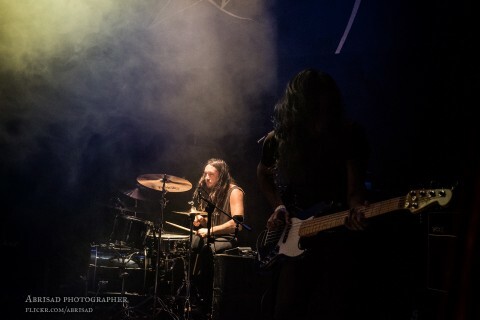 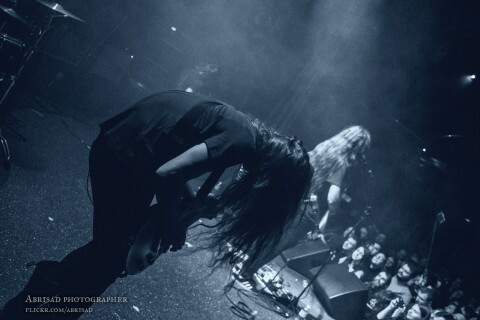 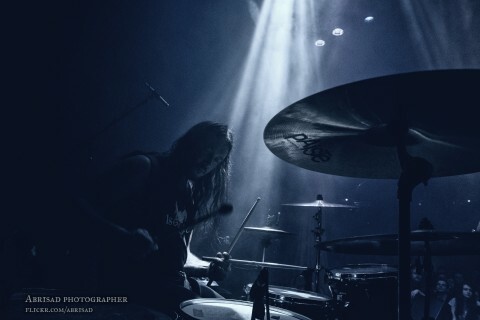 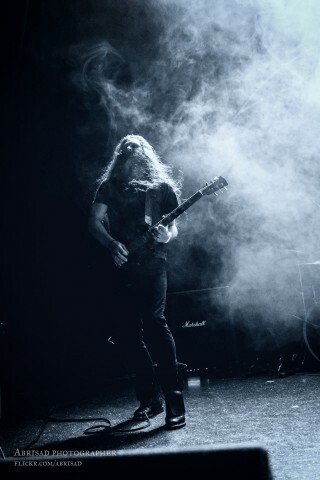 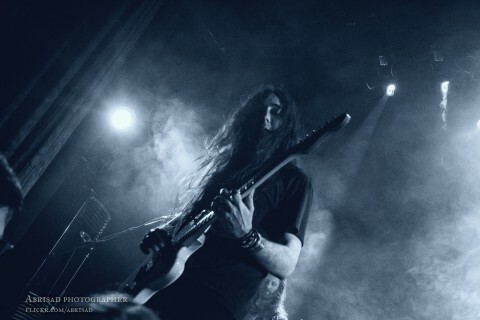 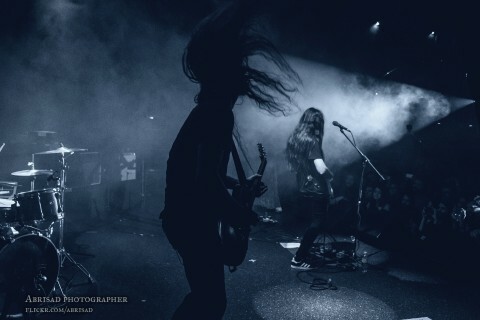 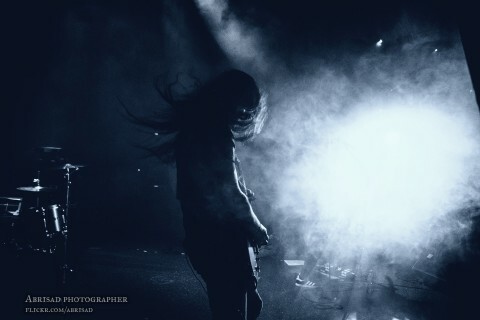 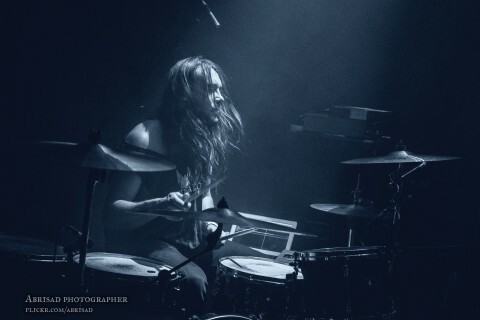 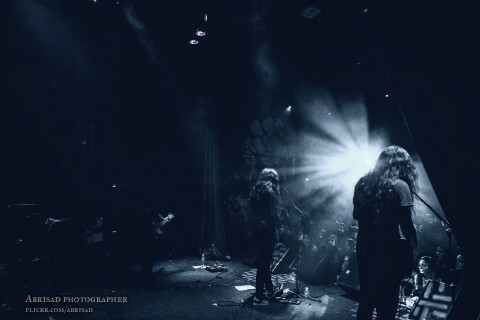 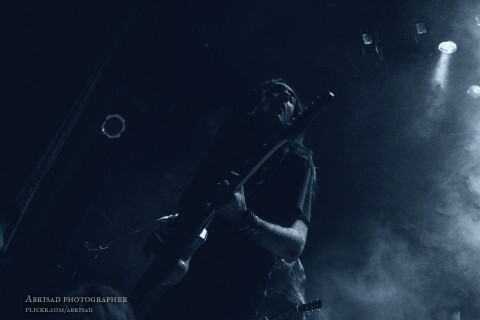 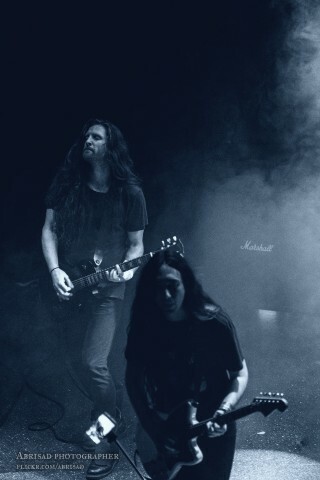 In turn, Alcest appeared on the stage to the loud applause of the already filled hall. 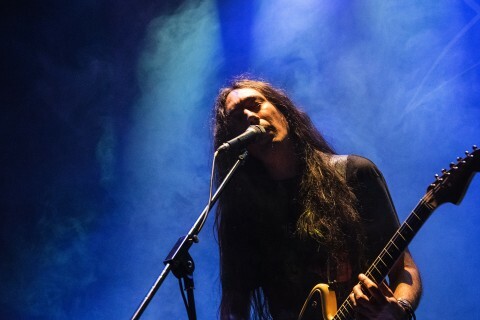 Unlike the program of the European shows, the band started with the interlude "Onyx", smoothly followed by "Kodama" album’s title track. 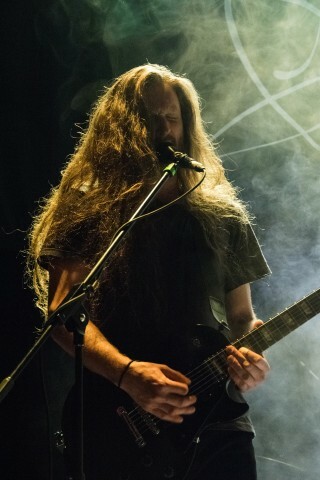 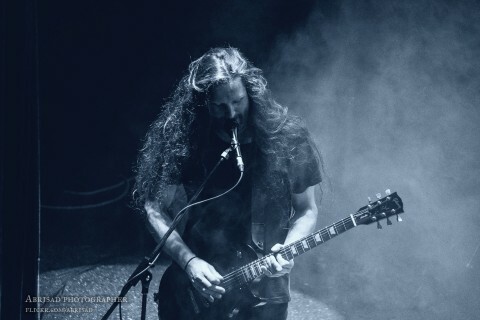 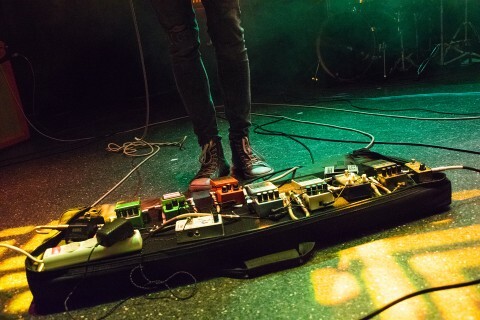 In total, during the performance, the musicians performed five songs from the new record, except only one track "Untouched". 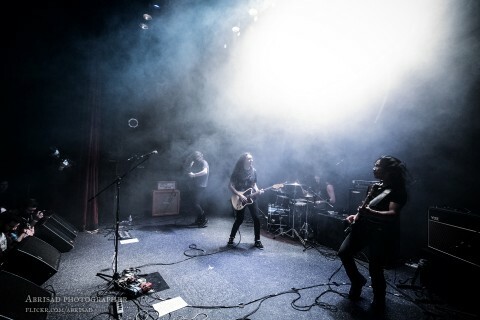 The band diluted fresh tracks with already known "Ecailles De Lune", "Autre Temps", "Voyages", and others. 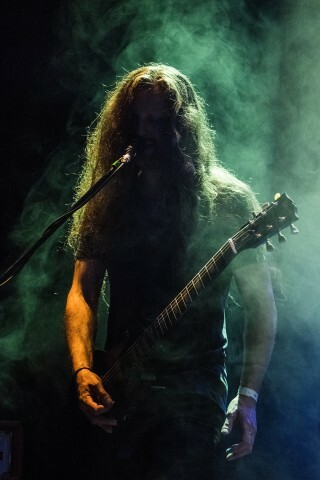 The audience gave away to the changeable rhythms of the tracklist: the final bridge of "Oiseaux De Proie" caused the small groups to slam near the stage, and the melodic passages of "Eclosion" put the listeners into a kind of meditation. 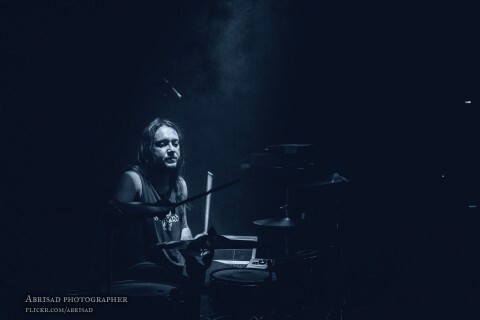 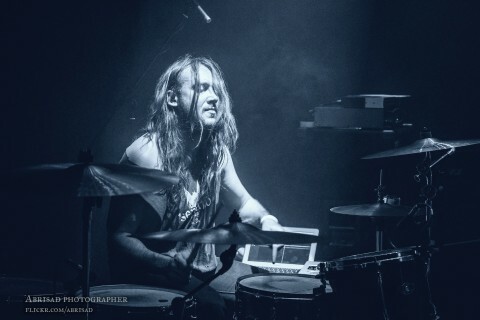 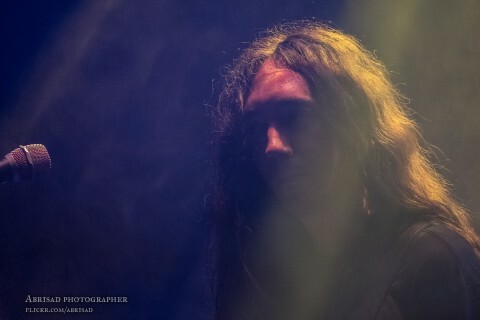 In short breaks between the songs, Alcest’s leader Neige talked with the audience and repeatedly thanked the Ukrainians for the warm welcome. 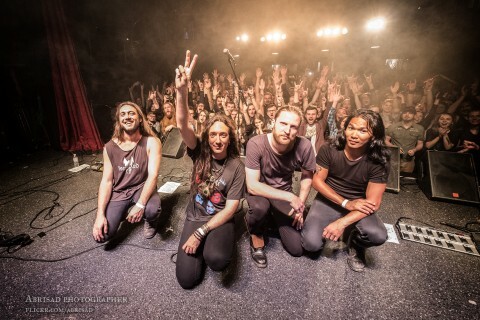 At the end of one of the compositions, the vocalist began to recall how many years have passed since the band’s last visit to Kyiv, to which the fans responded with a friendly hint — "three long years". 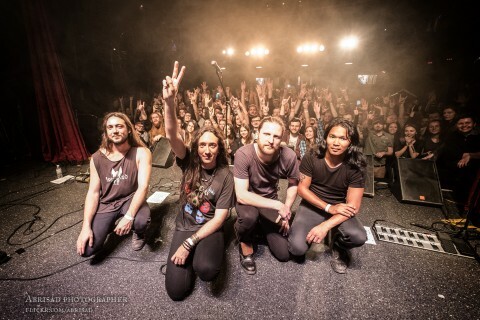 After the group photo on the stage and the final standing ovation, the band’s members went to the hall and spent next 20 minutes with the fans. 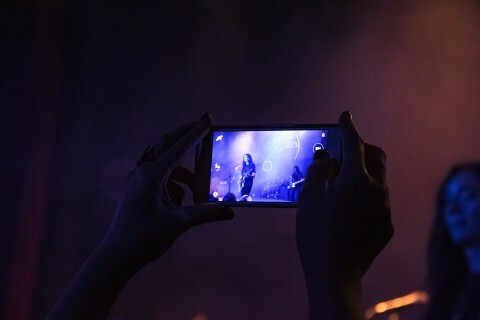 The musicians willingly agreed to sign posters, CDs, and money bills, also the visitors took a number of photos with the performers. 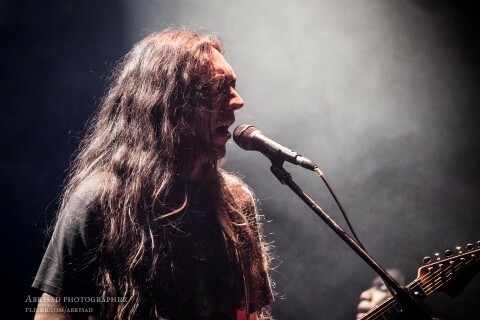 After the show in Kyiv, Alcest went to Belarus and Russia. 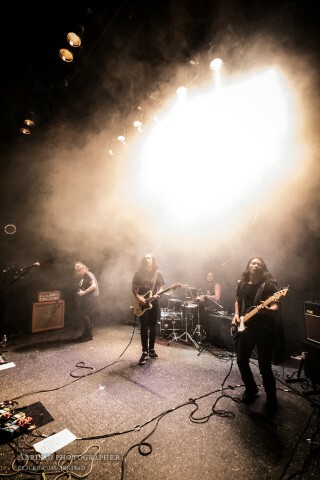 In general, the band’s list of the planned gigs is packed till November 2017.